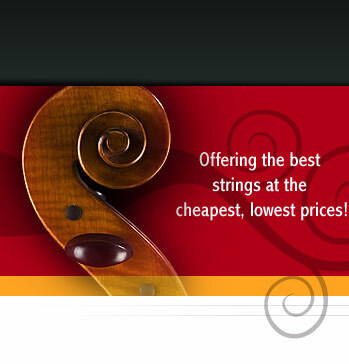 Pirastro strings are by far the best cello strings makers. They are constantly trying to improve and offer more choices. While they have brands and lines of strings that run the full tonal sprectrum, the one thing the consumer can always depend on is the quality of Pirastro cello strings. They're quality control and delivery is state of the art. Always willing to make strides and advances in their strings when newer technology allows. 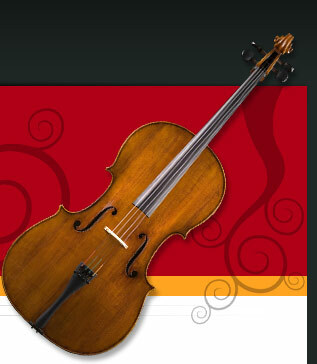 The more popular Pirastro cello strings are the Evah Pirazzi brand, the Permanents, and Obligatos. There are so many other brands to choose from them and often cello players like to mix and match different Pirastro strings that will complement and balance the best on their cello.